Version 1.0.29 is ready for download! A quick update to set a standard font and size for the mobile menu toggle icon at different viewports and to fix overlapping pingbacks css. Update ASAP! Please remember to report any issue you might find and do not hesitate to ask questions and features. If I can, I’ll be pleased to help you! 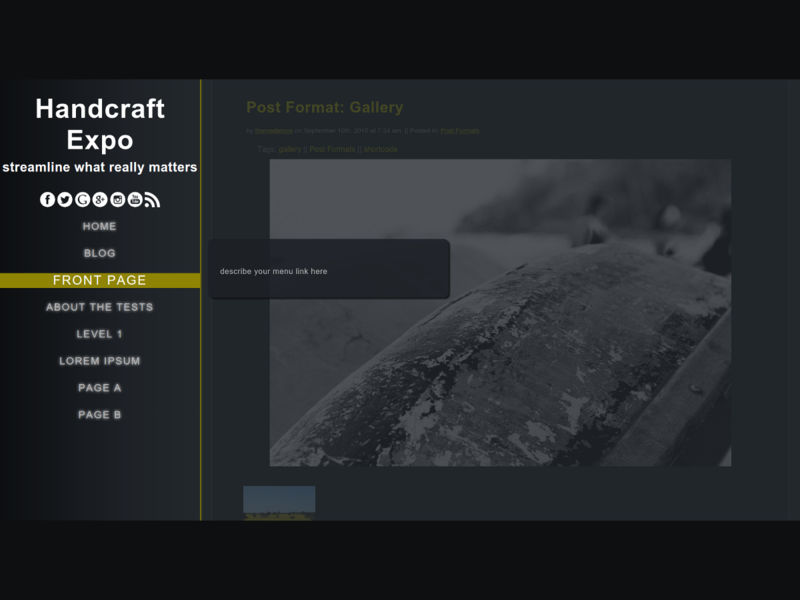 The new version features many minor layout improvements to comments, posts navigation, toggle icons and more! Please remember to report any issue you might find and do not hesitate to ask questions and features. If I can, I’ll be pleased to help you! It looks like Handcraft Expo scored big! 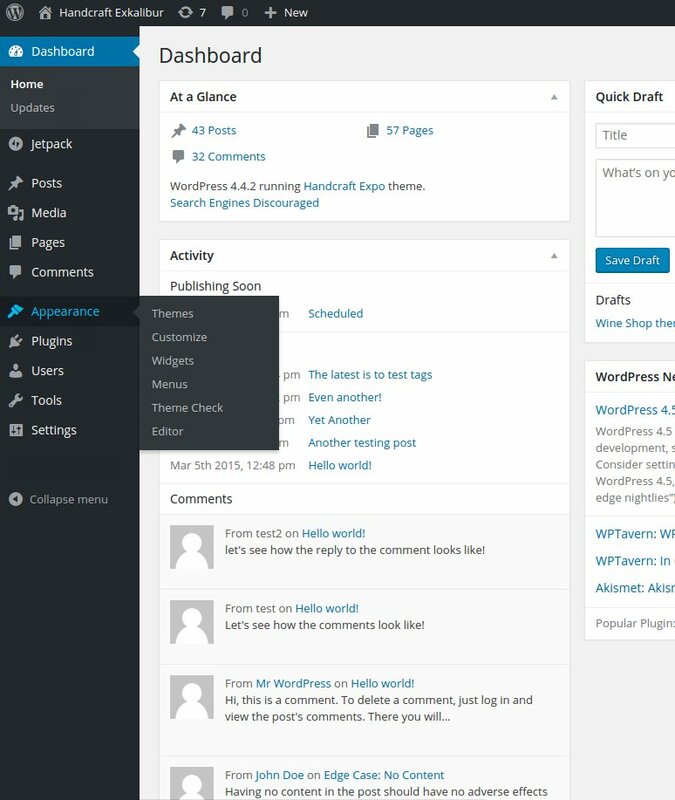 The check is based on the official Theme Check plugin by the WordPress Theme Review Team. Thanks to the cool guys at ThemeCheck for running their tests.